CAP as usual – killing HNV agriculture. A beef farmer whom I know well informed me recently that he is facing penalties for claiming support on “ineligible” land. It is like deja-vu from 2006 that has also all too often repeated itself. 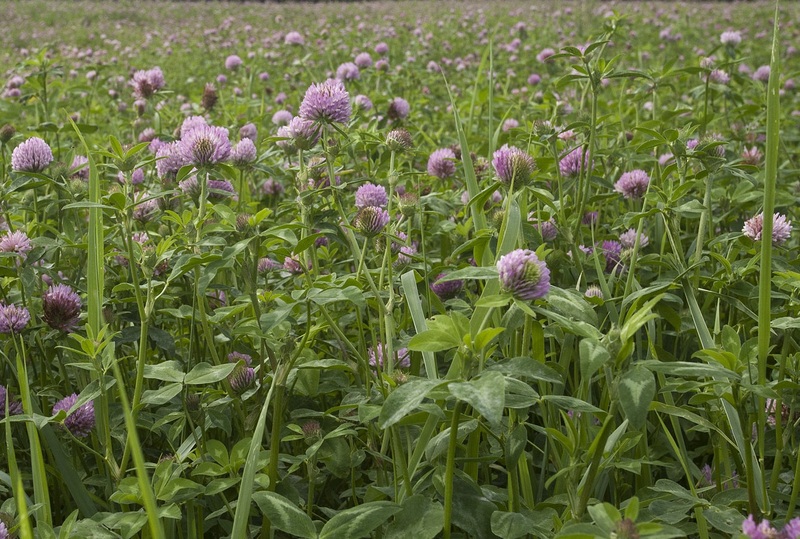 The farmer in question is taking care of large coastal pastures – semi-natural habitats of high nature value. On his pastures some small patches have little juniper bushes. Let me be clear: it is not about GAEC or sufficient management. It is about “eligibility”: these small patches, integral part of his pastures that are not easy to distinguish from the remaining “eligible” meadow-land, are threatening him with severe penalty due to non compliance with “eligibility criteria”. Looking at the official responsible for the on the spot check going with GPS around the small patches with tiny juniper bushes would have been hilarious if it would not be disgusting. The very real threat of withdrawal of “undue payments” is handicapping the High Nature Value farming – here and now, and in many other cases and places. I am sick and tired of the endless irresponsibility game between the EU and national authorities, between “the problem lies with national implementation” and “it is the EU rules”. Having spent enough – much more than I would like – time reading both the EU regulations, and national legal texts and plans I know for sure: both parties are to blame. It is however the farmers who have to bear the burden. 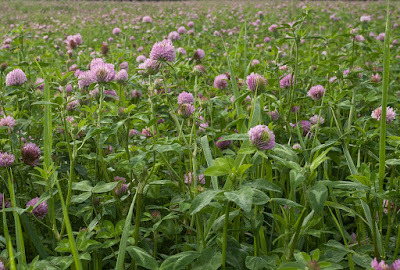 CAP is often presented as necessary to maintain the “European agricultural model”, which implies also protection of HNV farming. The reality however is that HNV farming is discriminated by CAP payments all the time. Current CAP is not part of the solution, it is part of the problem. It must be radically reformed – or scrapped altogether. 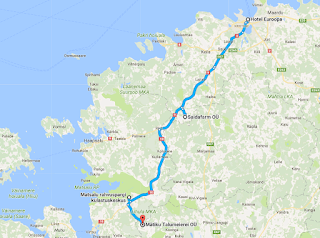 Euroopa Komisjon üllitas 1.juunil ÜPP järgmise perioodi määruste eelnõu. Koos 2. mail avaldatud Euroopa Liidu kulutusi (sh ÜPP) suunava eelarveraamistiku eelnõudega on tegu pettumust valmistava paketiga. See pole aga paraku kuigi üllatav. Teisel sündmuse päeval käisime peamiselt väliskülalistega väikesel Eesti tuuril: külastasime Saidafarmi, pidasime Matsalu keskuses seminari ning käisime vaatamas Mätiku talu. European Commission finally unveiled the legislative proposals for the CAP reform on 1st of June. Together with MFF proposals from 2nd of May these form a disappointing but regrettably not surprising reading. 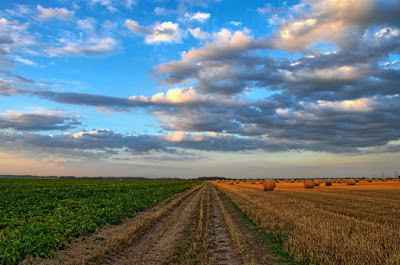 MFF foresees some cuts in CAP financing that in itself is both something to be expected and rather positive, since as written before (read here, here and other posts on this blog) most of finances are in Pillar I that is well connected to negative environmental impacts. Regrettably the MFF proposal foresees proportionally bigger cuts in the already underfunded Pillar II, that will lose almost a quarter of its budget, while Pillar I cuts will be less that a tenth. No surprise then that there have been no cheers from environmental NGOs. Käesolev blogi kajastab ELi ühise põllumajanduspoliitika (ÜPP 2020) kujundamise protsessi ning keskkonnaühenduste seisukohti. 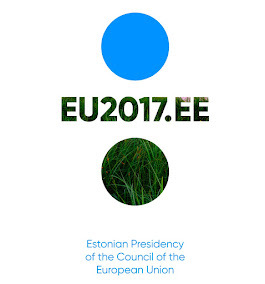 The blog gives an overview of the reforming of Common Agricultural Policy (CAP2020) and introduces the main standpoints of Estonian environmmental NGOs on this topic.